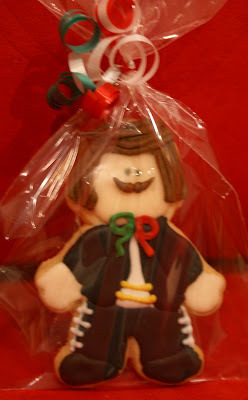 Special thanks to Mrs. Elba Fabre for this Mariachi Mexican cookie for this project. Tonight we celebrate the 200th anniversary of Independence of Mexico. Big parties, great events and tons of colour and tradition. I won't talk about history or heroes but I will quote Miguel Hidalgo y Costilla, priest and leader of the war for Independence; "Actions must be taken at once! There is no time to be lost!". How much time are you willing to lose before it's too late to crack the bars and deliver to freedom? 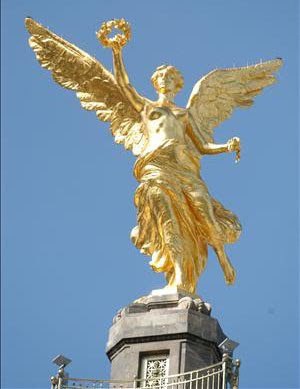 The Angel of Independence in Mexico City. 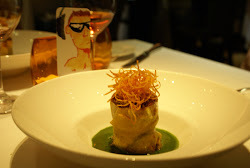 Check out my song selection for tonight, a personal favourite with a 100% mexican twist!! !